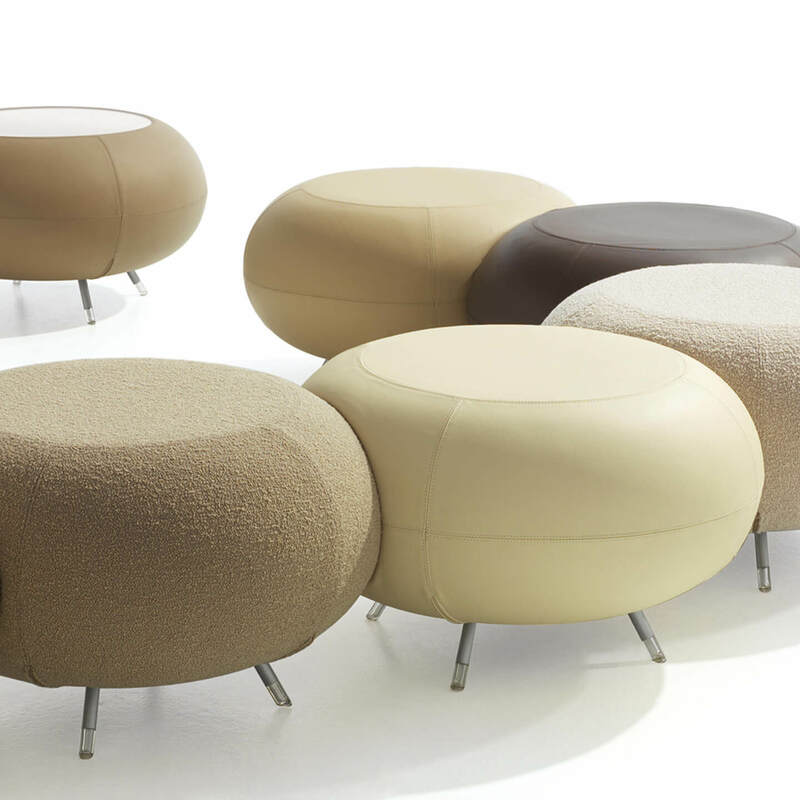 Allermuir designs her products with the users and their spaces in mind, and that's reflected in the innovative design. 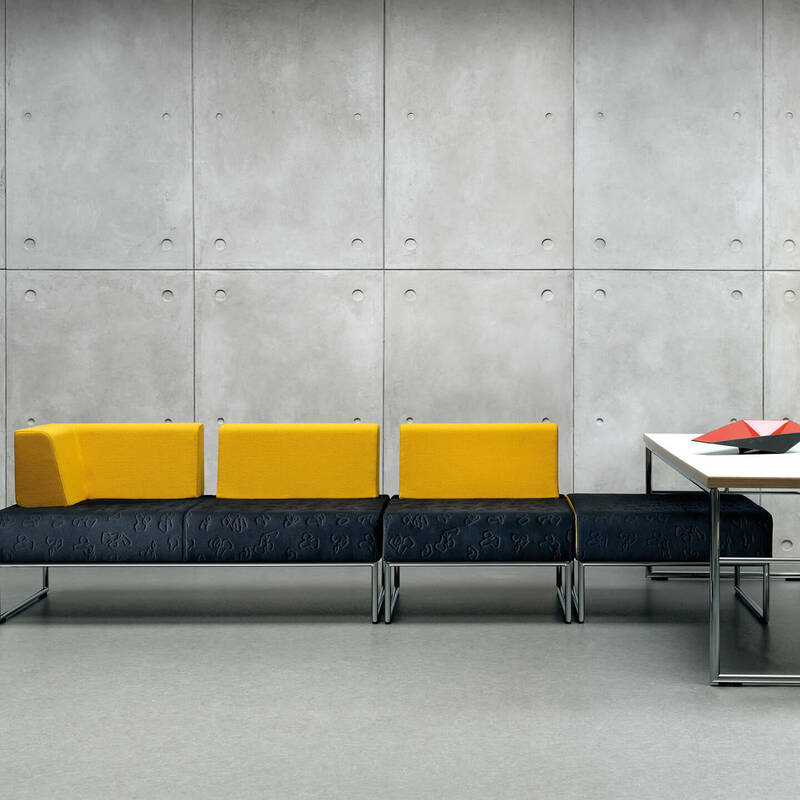 Every product of Allermuir - whether it's a chair or table or sofa - shows individuality, with original design, craftsmanship and a contemporary look. Are you looking for a Allermuir product that’s not displayed on our website? 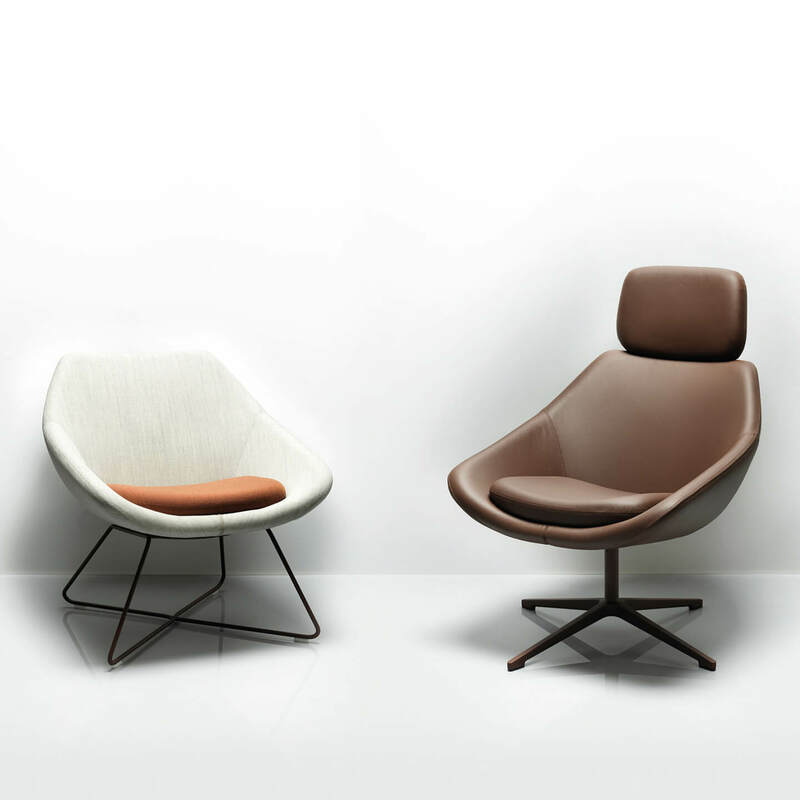 Send us an offer request, because we can deliver the complete Allermuir product collection.